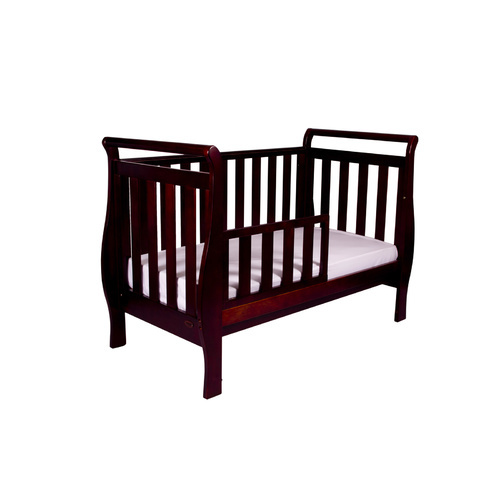 Your toddler’s safety is paramount. 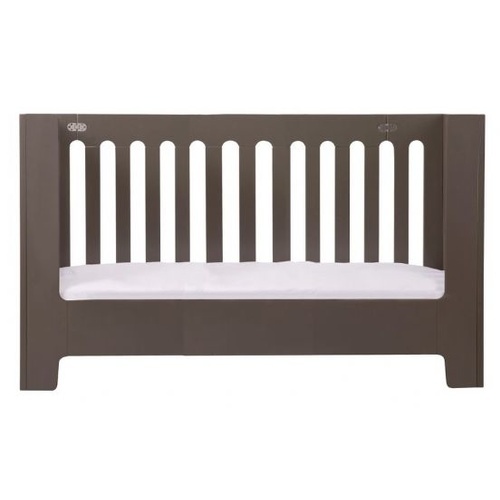 As your little toddler outgrows the capacity of the cot, you will find yourself looking around for a good deal on bed rails for kids. You’ve come to the right place. 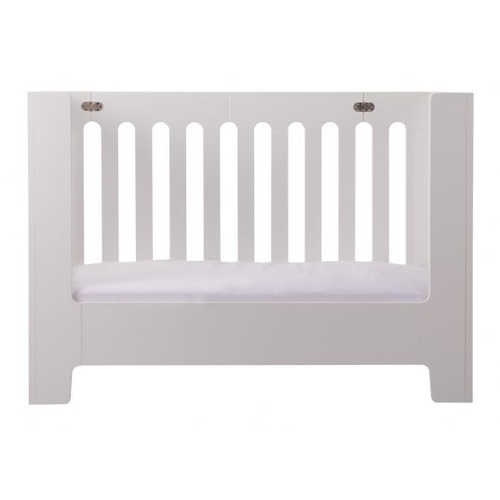 At Smooch Baby, we have a range of toddler bed rails to meet your cot or kid bed range and all at affordable prices and low shipping. 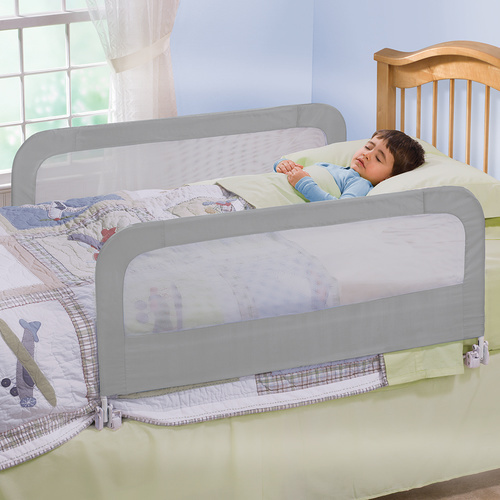 We have a good range of quality bed guards that are universally designed to be attachable to most toddler beds. 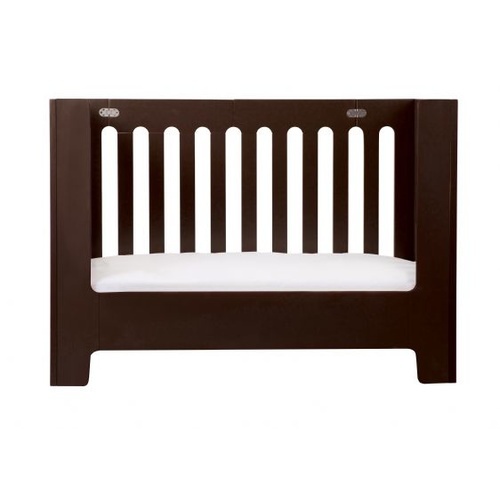 Buying quality kids bed guards will give you peace of mind and so you toddler can sleep safely. 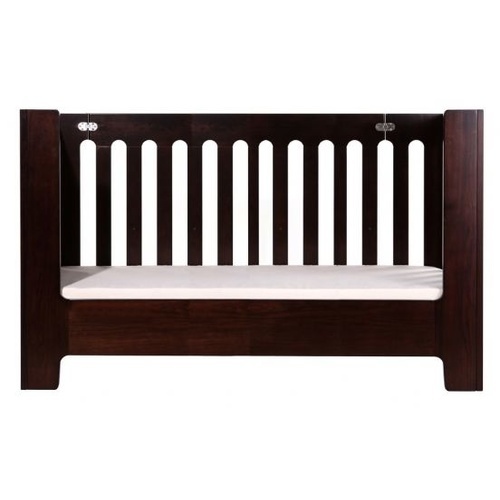 Our Babyhood bed rails have been around for years and have raised many toddlers. 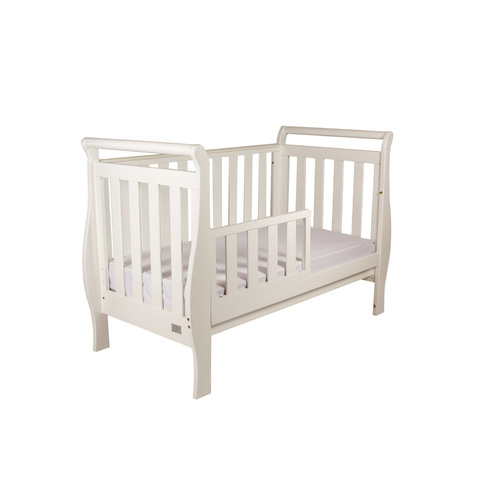 The universal bed rails for kids can easily be installed on any toddler single beds. 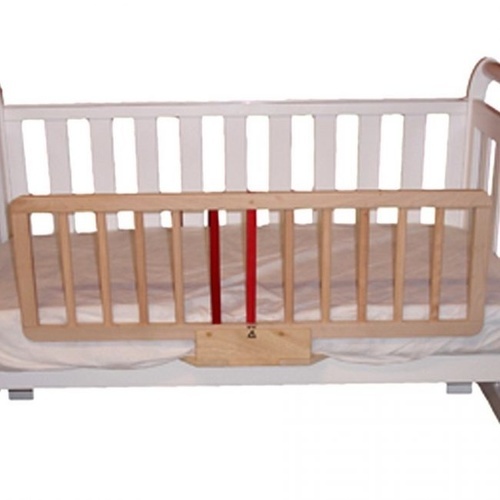 To make it very convenient, the rails folds down for easy use and access. 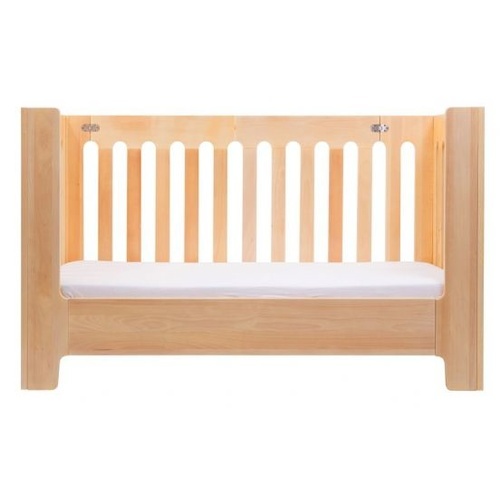 If you have purchased any of our range of cots, you can also find matching safety rails here that can be installed on your cots perfectly converting them to toddler beds. 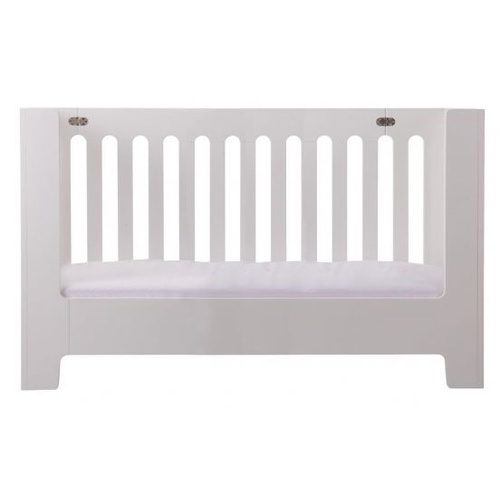 Our cot range and relating cot rails are standardised so should any be listed out of stock, please contact us so we can advise you a timeline when they are expected to be available again. 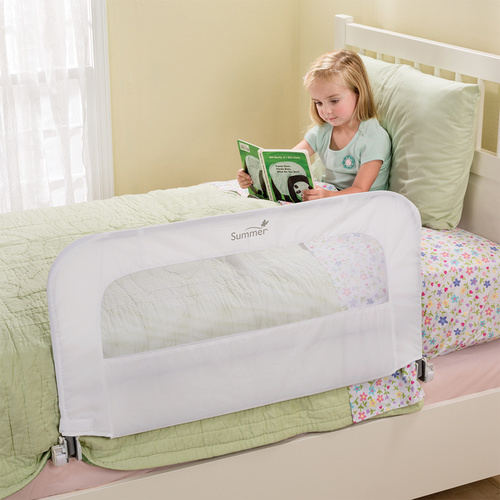 Keep your young ones safe with toddler bed rails from Smooch baby. 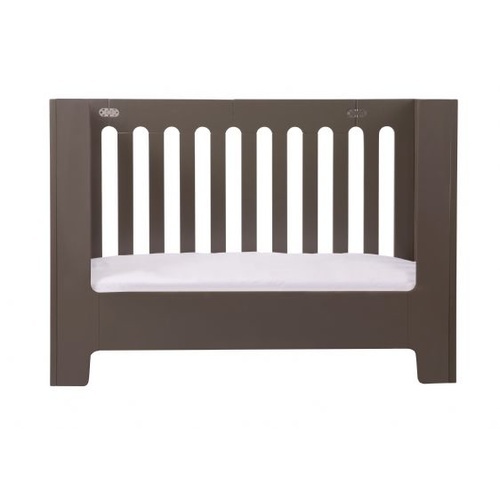 If you still can't find exactly what you're looking for, or if you aren't’ too sure of the compatibility of your kid's bed requirements, contact us at info@smoochbaby.com.au, we’d be happy to check on your requirements with recommendations to ensure you’re buying the right bed rail.